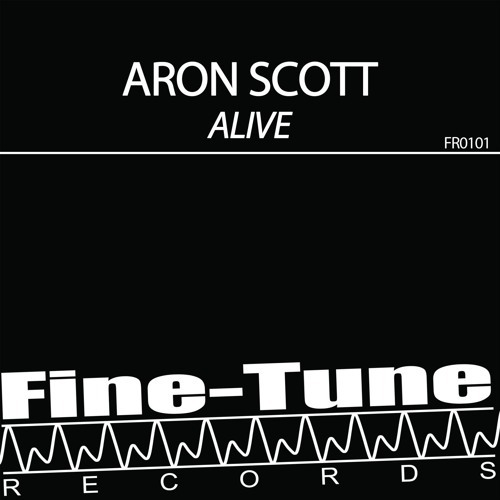 Home / Aron Scott / brand new / música / Aron Scott Returns With New Single "Alive"
Aron Scott Returns With New Single "Alive"
Time to dance!! French DJ/Producer Aron Scott returns with a song that will get you dancing in no time. Titled Alive this is a dancefloor ready anthem perfect for a Saturday night out! Really enjoying its smooth intro, with those House piano keys setting the mood for an anthemic piece of dance music with lush, female vocals. If you're looking for a song to get you dancing then this piece of Progressive/French House music is for you. Check it out below!